It’s a dream vacation for us to go to Disney’s Aulani resort. It may happen in the future. 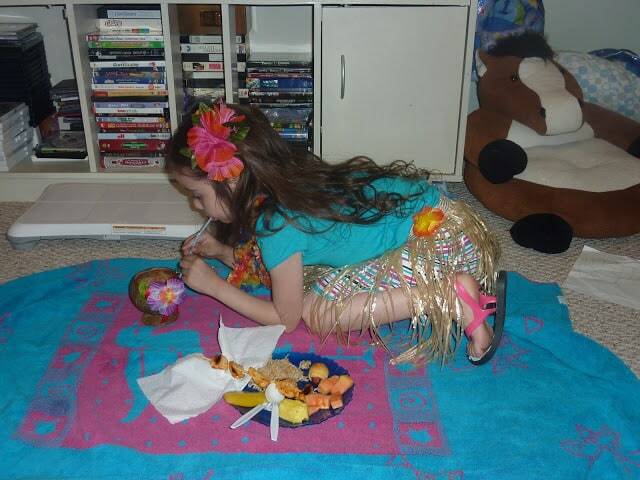 For right now, the closest we’ve come is when our little ‘Ohana had our Lilo and Stitch Movie Night! 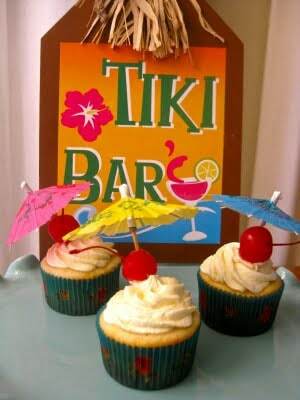 We put on our leis and took a Hawaiian Roller Coaster Ride as we sat back and watched this new classic! 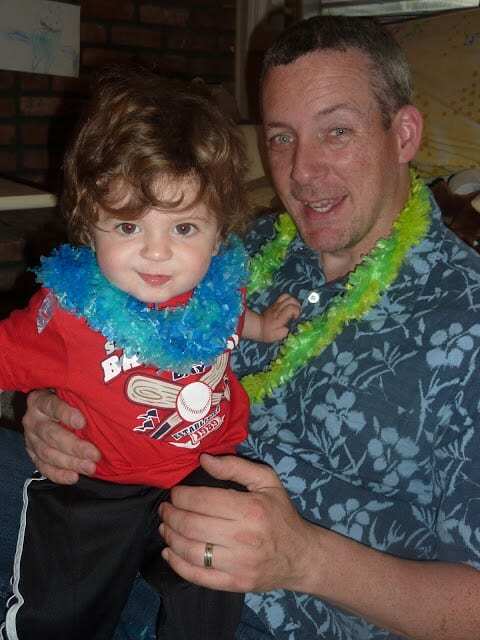 My family loves “Lilo and Stitch.” The movie really surprised me with a great story and a fun soundtrack. 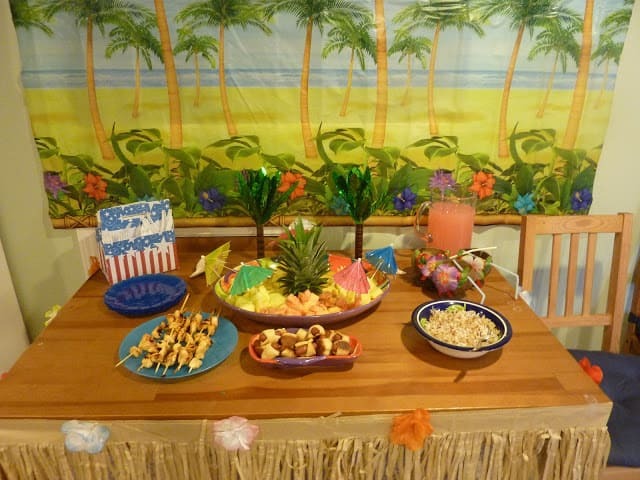 Add the beautiful Hawaiian setting and what more can you ask for in a Family Theme Night? 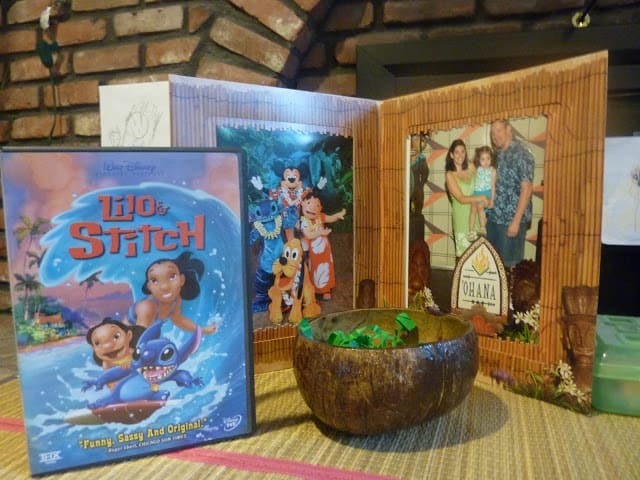 Of course, we have the movie to watch, some coconut bowls, and our picture from ‘Ohana (back when our family was only the 3 of us). and to drink we had a juice blend which we drank out of coconut cups. 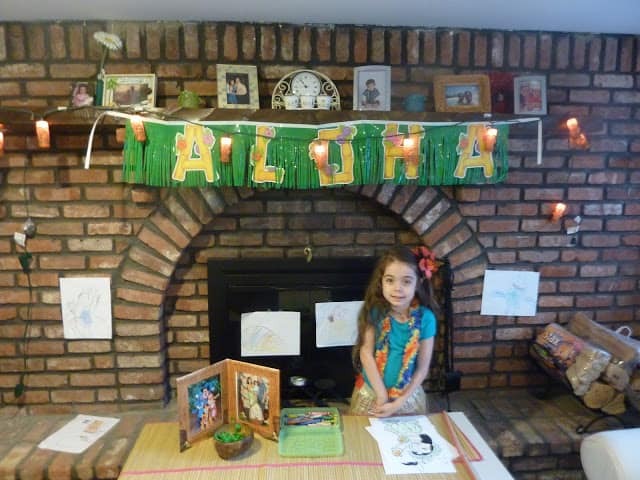 We bought some luau decorations from Party City to help set the mood. Our daughter added her own touch by coloring picture print-outs from “Lilo and Stitch”. 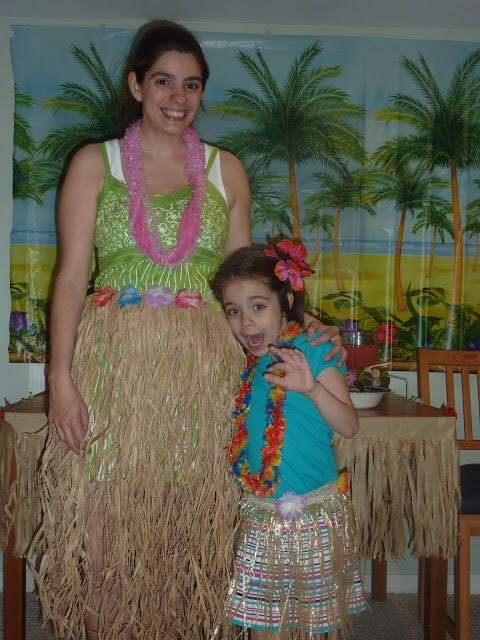 Of course, there were leis and grass skirts. You can find the recipe we used HERE on the Pixie Crust blog. We had to modify the recipe slightly due to time constraints. We used whipped cream instead of the frosting described in the recipe. Hopefully, we’ll have reason to try making these cupcakes again! Lilo and Stitch night was a blast. 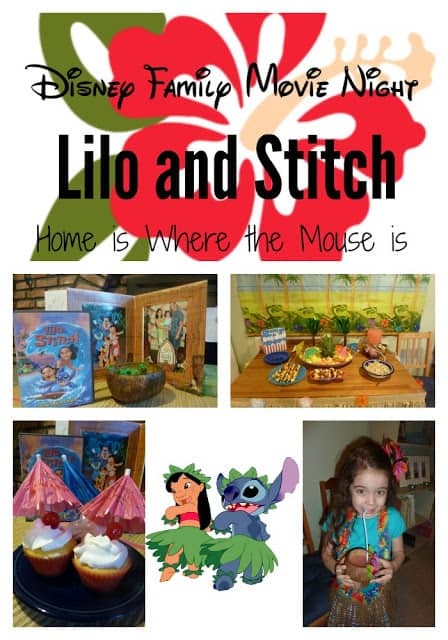 We hope our ideas help inspire you to have some Hawaiian fun with your ‘Ohana! 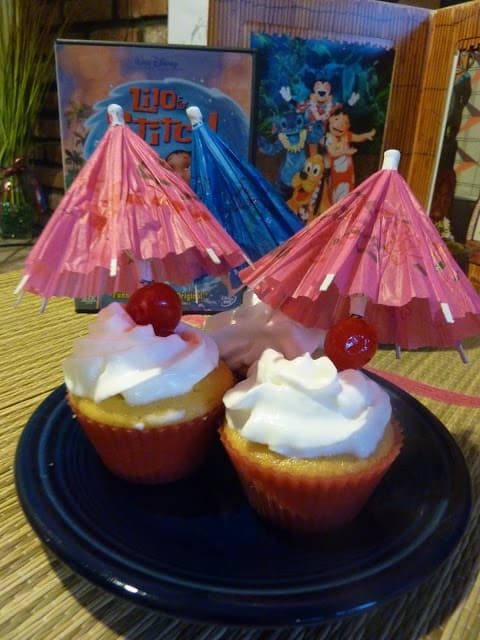 Previous Post: « Crazy for Disney Cupcakes!